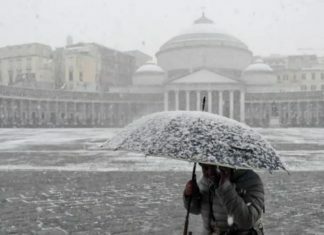 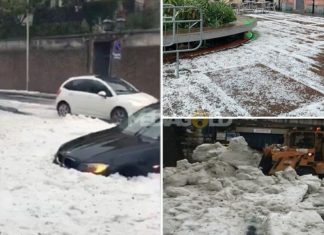 SNOW and freezing temperatures have hitten the Italian City of Naples on Thursday as shocked locals posted videos of the extreme weather conditions. 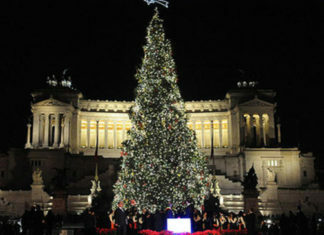 Vatican Christmas tree to face "competition" from Rome's Netflix tree. 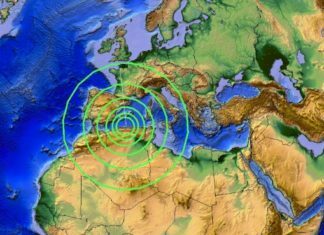 People living in France felt the earth move on Wednesday morning when an earthquake measuring 5.0 Richter scale struck just north of Bordeaux! 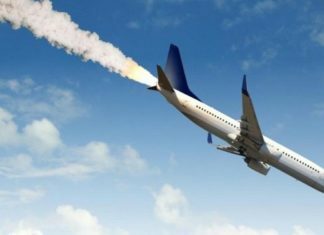 An Ethiopian Airlines flight (Boeing 737 max) crashed this morning six minutes after taking off from the Airport, killing 157 people on board. 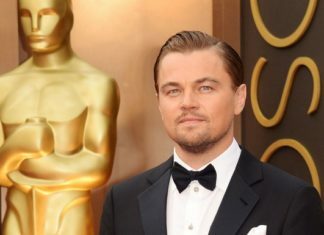 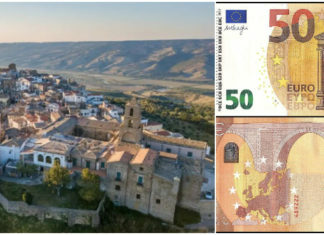 Airbnb is looking to send 4 people on a 3-month trip to Italy, all expenses paid. 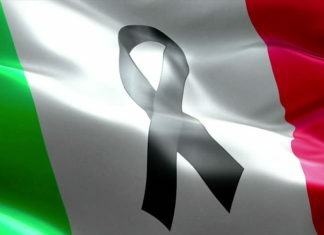 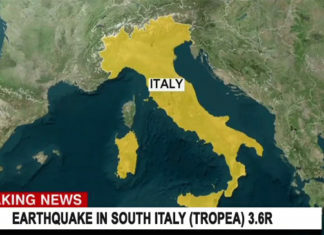 Lucky travelers will be hosted by locals in the village of Grottole. 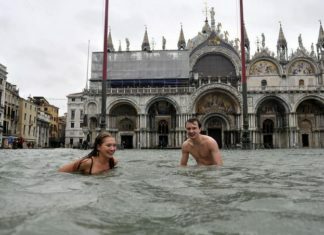 St Mark's square and alleyways in Venice's historic centre were affected by flooding on Saturday, after heavy rains caused an unusually high tide.